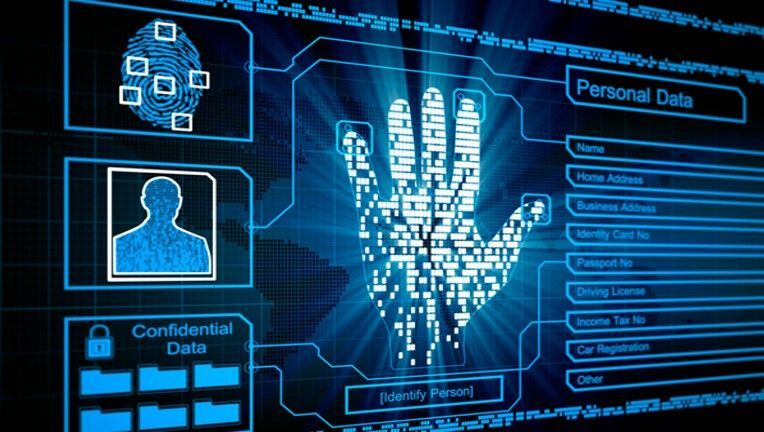 According to a new survey conducted by Visa, two-thirds of consumers want to use biometrics when making payments and three-quarters see two-factor authentication, where a form of biometrics is used in conjunction with a payment device, as secure. The Visa Biometric Payments study, which surveyed a whopping 14,000 consumers across seven different European markets, reveals we're a lot more receptive to contactless and biometric payments rather than traditional friction-based means of completing a transaction. As consumers, two big factors seem to be driving our change in perspective: speed and security. Over three in four consumers surveyed see two-factor authentication, where a form of biometrics is used in conjunction with a payment device, as a far more secure means of payment. And more than half of those consulted by Visa (53% to be exact) would be far more comfortable with fingerprint scanning. Curiously, the 'selfie' may be popular when it comes to sticking your mug in a smartphone snap, but it didn't come up trumps in the Visa survey. Only 15% would use 'selfies' to make payments and only 12% would use voice recognition for authentication. These figures dropped even lower in the UK - clearly getting your photos 'on point' doesn't hold up to much when it comes to protecting your cash. "When looking at the benefits of biometric authentication – the process that validates a person's identity by measuring an intrinsic characteristic specific to an individual such as fingerprints or iris patterns," says Jonathan Vaux, executive director of Innovation Partnerships. "Half of Europeans (51%) state that biometric authentication for payments could create a faster and easier payment experience than traditional methods. Similarly, a third (33%) like the fact that biometric authentication means that their details would be safe even if their device was lost or stolen."